CIBO Espresso, a South Australian icon has united with SA favourite Menz FruChocs for a limited time to tempt the tastebuds. 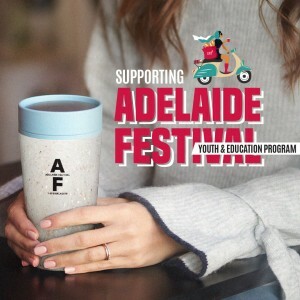 The team at CIBO Espresso have worked to develop a combination of flavours to deliver a hit of FruChoc goodness in the hot chocolate, with this just being one of the many initiatives and ways to celebrate FruChoc Appreciation Day this year. 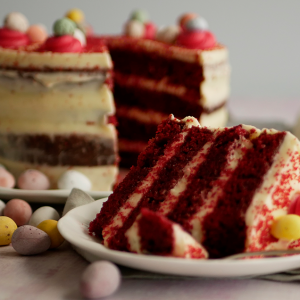 “CIBO Espresso is happy to join the party, expecting the drink to be a popular choice in the afternoon for those looking for a hit of chocolate goodness” said Cain Cooke. CIBO Espresso is a loyal supporter of South Australian food producers working with local suppliers such as Barossa Fine Foods, La Case del Formaggio, Kangaroo Paw Olive Oil, Beerenberg Farm and Laucke Flour just to name a few. For more information on special offers and activity taking place on FruChoc Appreciation Day please visit the www.facebook.com/menzfruchocs. The CIBO Espresso – FruChoc Hot Chocolate will be available in all 30 CIBO Espresso stores across South Australia from Friday 24 August 2018 for a limited time. 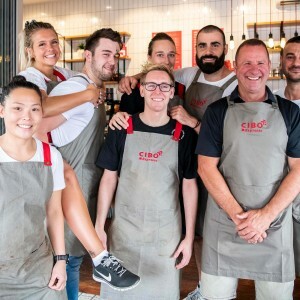 CIBO Espresso is a South Australian icon, established in 2000 with more than 300 employees, keeping SA caffeinated and cultured. With 30 stores across the state CIBO Espresso is bringing customers an authentic Italian experience every time.